Baseball is America’s game. It provides thrills, strategy, suspense, heroics and athleticism all in one. As of the writing of this article, (September 22, 2011) the batting average for ALL Major League players stand at .255. That translates into 255 hits for every 1000 at bats. The player that has the highest batting average is Adrian Gonzalez of the Boston Red Sox. Mr. Gonzalez is currently hitting .340, or 340 hits for every 1000 at bats. Adrian Gonzalez is also among the top ten highest paid players in ALL of Major League Baseball with an annual salary of $21 million dollars per season! So the very best hitter in ALL of Major League Baseball…..FAILS 66% of the time! Mr. Gonzalez gets paid $21 million dollars a season to fail 66% of the time! The rest of the players in Major League Baseball also make millions failing at an even higher rate! If the average player hits .255, the average failure rate is 74.5%!! I find it rather astonishing that these same figures translate directly into closing percentages on an automotive showroom floor! Failure is part of the game whether you are playing baseball or closing deals on the showroom floor. In order to succeed in either, you have to embrace failure! Failure is the opportunity to begin again more intelligently! When Adrian Gonzalez does NOT get a hit, do you think he sulks and whines about it?? What Mr. Gonzalez does is analyze what just happened at that at bat. Mr. Gonzalez fully understands that he cannot get a hit every time he goes up to bat. He also understands he must embrace the failure and learn from it so the next time he goes to bat he does so with better knowledge and the correct attitude! So now I ask the sales professionals in the room…..what is your batting average (closing percentage)??? Are you capable of raising your batting average to the highest in the dealership?? What will you do to raise your batting average??? Study your own product knowledge? Study the competitions product to know what they offer as compared to yours? Practice the steps on the road to the sale? Practice overcoming the objection you have a hard time overcoming? Know what your batting average is with all customers, i.e. first time customers, be-back customers, referral customers and repeat customers? Practice your demonstration drive route and conversation? Choose to have the correct attitude every single day? Not allow yourself to get down on yourself, angry or upset? Allow YOUR coaches to help you get better? Practice, drill and rehearse every single day without fail and no exceptions?? 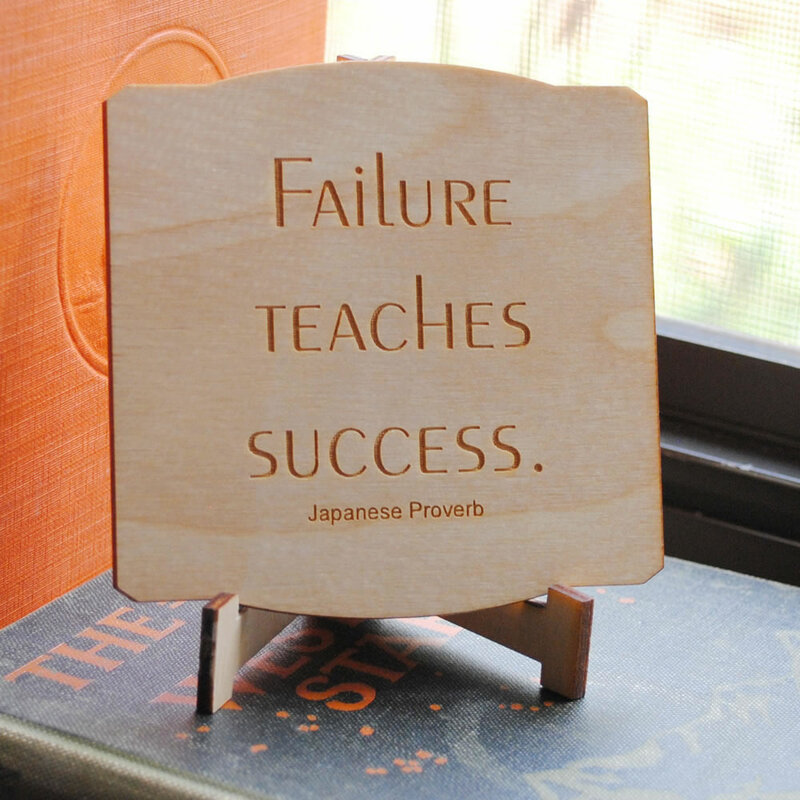 As you can see….failure is part of the game…..EMBRACE IT! Learn from the failures and know that they are surely going to come! They say you don’t drown by falling in the water…..you drown by STAYING in the water! Don’t wait to get started on raising your batting average! Only YOU can control your own outcome. Don’t wait for anyone to help you or get you started. Only YOU know what your strengths and shortcomings are! Attack your shortcomings like Adrian Gonzalez attacks the baseball! You will see your batting average rise and your income soar!!! 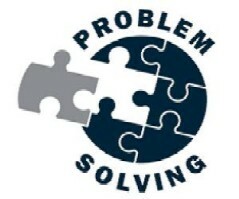 How can you solve ANY problem that you might have??? What is the best possible thing that can happen?? Don’t limit your thinking on this! 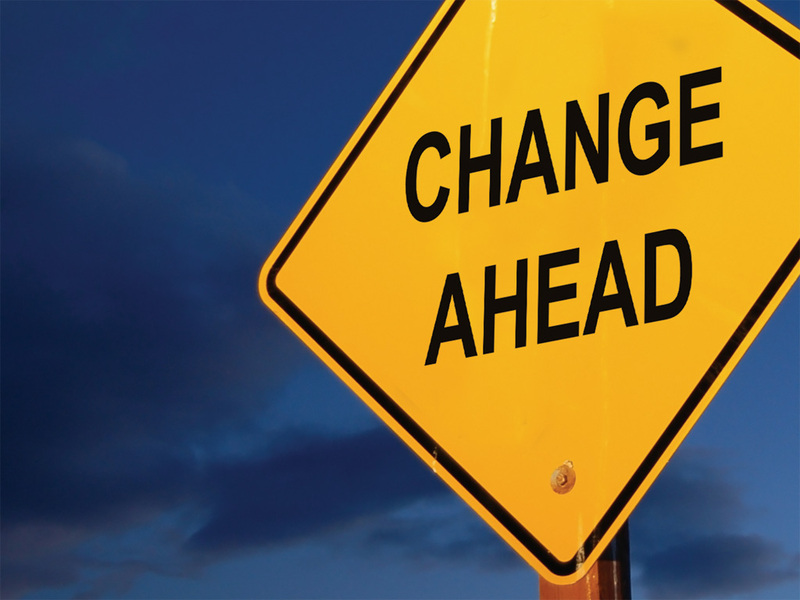 The second step in the process is…what are we doing now??? What are we currently doing about the problem or situation? Are we doing anything…or nothing?? Is there a big difference?? What are the obstacles that are keeping you from reaching the ultimate solution??? A team or a group? What are the obstacles that are standing in your way??? You can envision what the best possible solution could be…step one…. Step four is…when do you want to get started…and…be resilient in your quest to reach the ultimate solution??? For they may act their dream with open eyes…and make it possible…. 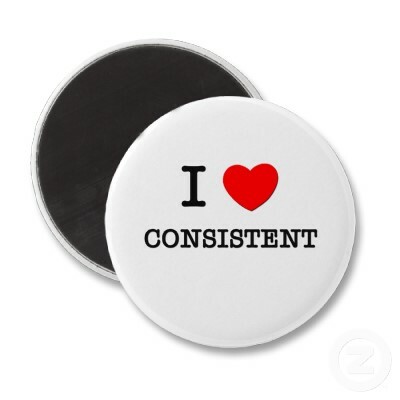 Does your organization have minimum acceptable standards…for your salespeople and Managers?? Standards… that are the very least amount that is acceptable…and still retain your job? But do they have minimum standards…that all employees must adhere to?? But they cannot sell more than 4 vehicles per month?? Why do organizations keep them…if they cannot perform their jobs?? What are the minimum amount of “upsales” that are required over a month’s period of time?? How about your management team?? A percentage of increase in business?? And is there minimum acceptable Customer Satisfaction numbers…required for continued employment?? These minimums must be reviewed on an ongoing basis…to make sure that they are fair …and timely…. 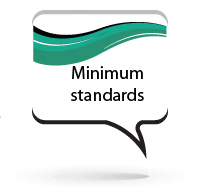 Minimum acceptable Standards…isn’t it time you had them??? Do you know what motivates every individual? 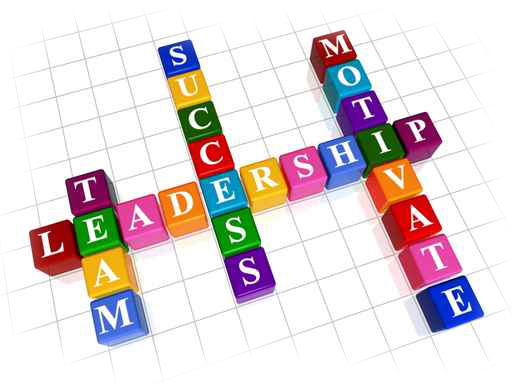 As a leader…do you know what motivates every individual in your organization?? 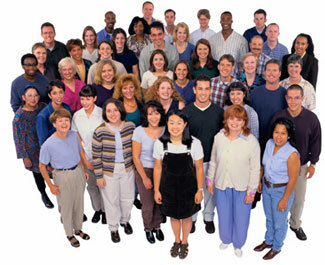 Do you know why each individual comes to work each day…and earns a living working with you?? What are the driving forces behind each individual…that makes them get up every morning…fight the traffic…and come to work for your organization?? How do you develop leaders in your business?? First of all, I think it is important to get EVERYONE to understand….that they are ALL leaders. This is a tough concept for some people. Maybe they feel like the average employee out there, just doing what they are told and moving forward in life….. But the fact is…..we are ALL leaders!! Whether we lead an organization….. or a team of people…… or our families…..and most importantly….we lead ourselves…. We lead ourselves out of bed every morning with the responsibilities of the world in front of us. Now in this survey, thousands of people felt that they worked very hard at their jobs, but they worried about their effectiveness…..
Only 14% are accomplishing as much as they believe they could…….14%…….do you think the employees believe they can do more??? Of course…. 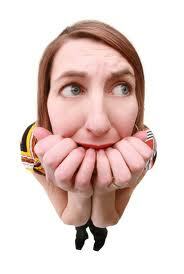 Only 17% could prepare a plan for the day….17%……….now that leaves 83% with NO plan…..YIKES!! And rewards of working…. are low……… only 50% feel satisfied and fulfilled with their work….. So what does this tell us??? 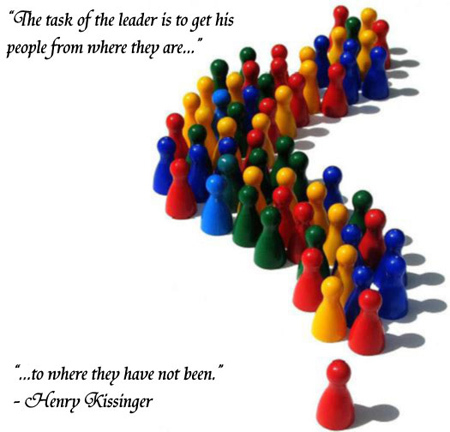 There is a clear void to be filled in the leadership gap…. So how do you develop this leader inside that we all crave to be??? Well…..leadership development occurs over time…. It is not a one shot program….. There are no instant 3 day courses that will transform someone into a leader…. Let me give you a simple equation…. Giving a person simple leadership tools such as…. You have to sell them on the facts that the only way to get ahead in life and feel fulfilled is to lead yourself to a higher level…. That is the job of the head person in charge…you lead from the top…. And if you lead from the top…..the rest falls into place…. Jim Kristoff Website – How do you Develop Leaders? Great Leaders know it is ALL about the people! Great leaders understand more than anything that it is ALL about the people….. The people… are the driving force of any organization…..
Go ahead and hire some bad ones and let me know how that works out….. Seriously though….great leaders understand that they need to build professional relationships with each and every one of the employees…. Now…..I’m not talking about “best friends” kind of relationships…. I am talking about building a professional relationship with each person. Great leaders find out exactly what motivates each individual…..
People are raised in different parts of the Country….with different parents….who by the way have their own maps…. People are raised in different religions…. all have different driving forces of why they get up out of bed every morning.. Some people like the certainty that goes with a particular project…. Some people want to continually grow…. 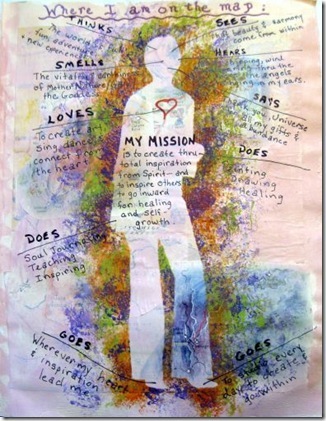 You see….different motives… and different emotions…. drives all of us in what we do. But you first have to build a culture of honesty…..respect and integrity with that individual…. If you set the expectations clearly….and high enough…. 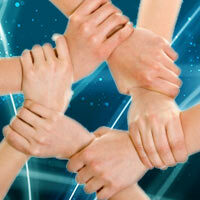 Provide the employee with ALL of the tools and training that is necessary to perform the task…. 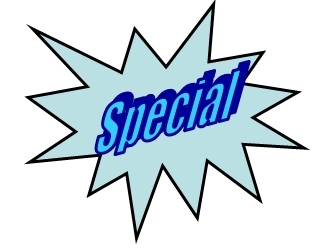 And THEN…..give straight forward and honest feedback…..you will earn that individuals respect and trust…. As a leader….it is your job to mentor and train the leaders of tomorrow…. And then nurture it and watch it grow…. Your organization will be a better place and you as a leader will be fulfilled…..